Windsor Festival Opening Evensong. No tickets are required. 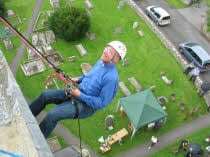 This service, in common with other daily services at St George’s Chapel, is open to all. For more information on services please <click here>. 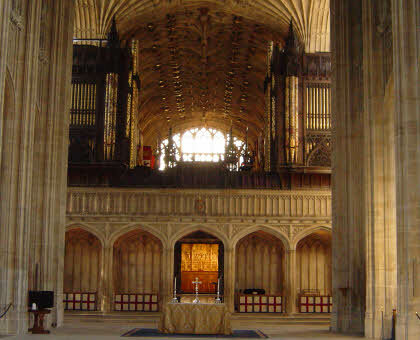 The opening gala concert of the Windsor Festival takes place in the Nave of St George’s Chapel. The choirs of St George’s and Eton College together with the Southbank Sinfonia will perform music linked, in the main, with King George III. 2010 marks the 250th anniversary of the accession of King George III to the throne. During his reign several notable changes were made to St George’s Chapel. Henry Emlyn designed a Coade stone screen to support a large new organ built by Samuel Green. The screen sits right across the east end of the Nave with today’s organ above it. The King’s cipher (G III R) can be seen over the central arch. A wine tasting will take place in the ‘dungeon’ in the Curfew Tower. Musical entertainment will be provided by The Queen’s Six; six current or former Lay Clerks of the choir of St George’s Chapel. The Royal Philharmonic Orchestra conducted by Grzegorz Nowak will perform music by Tchaikovksy, Stravinsky and Rimsky-Korsakov. Quintessential Voices explore the life and times of King George III in the Nave and Quire of St George’s Chapel. During King George’s reign some extra seats were made for the Quire between 1787 and 1790. On first glance they blend seamlessly into the 15th century woodwork but on closer inspection it can be seen that four desk fronts are carved with scenes from George III’s life. 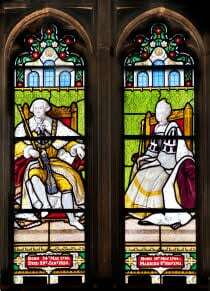 A stained glass window in the North Quire Aisle depicts King George and Queen Charlotte. Sir Colin Davis will conduct the London Symphony Orchestra. Elgar’s Enigma Variations and Mendelssohn’s violin concerto form the programme. Sarah Chang will play the violin. Throughout the Festival period there will be an exhibition of photographs of some of the 52 parishes linked to St George’s. Parishes from as far afield as Cornwall to Cambridgeshire will be represented. The exhibition hours are 20 September to 2 October (Monday to Saturday) 10am to 4pm. Windsor Castle admission fees apply (Advantage card holders have free access when the Castle is open to the public). 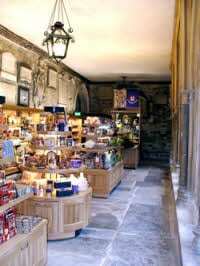 The Shop located in the Dean’s Cloister will be open before all the concerts in the Chapel and during some of the intervals. Why not take the opportunity to find a unique souvenir or gift from this one off shop which has many exclusive lines. Amongst many items new this year are models of some of the Royal Beasts that adorn the roof and west steps of the Chapel together with silk ties and scarves decorated with a pattern inspired by the blue and gold vaulting of two of the chantry chapels. 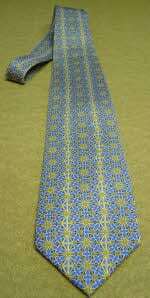 If you cannot come to the shop in person but would like to shop on line please <click here>.